Pretentious Title: Print editions are here! The moment your bookshelf has been longing for has finally arrived! 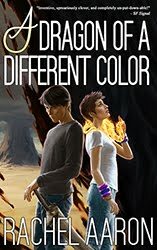 After much trial and error (and many messed up books) print editions of A DRAGON OF A DIFFERENT COLOR and 2K TO 10K are now available! Both books are trade paper back size printed on good quality paper, and for my book collecting Heartstrikers fans, #4 should line up with all the others for that classy series-on-a-shelf effect. Oh yeah, we're stylish. I know this took much longer than expected. Thank you all so much for your patience and for being my fans. 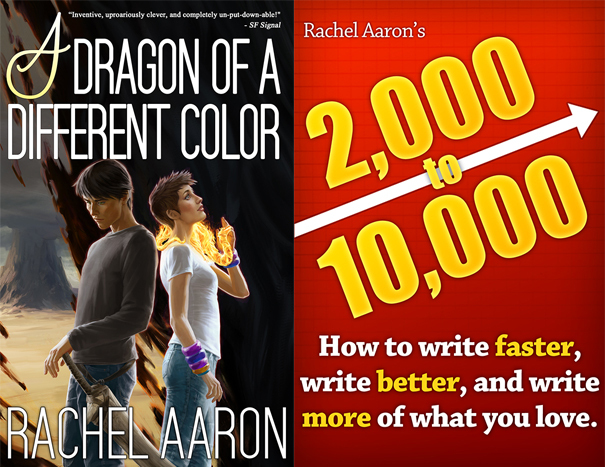 I hope you enjoy the print editions of A DRAGON OF A DIFFERENT COLOR and 2K TO 10K! Make sure to take the time and breathe in that new book smell!! I'd like to promise the next one will be on time, but the whole "making a physical object" bit has been the hardest part of self publishing for me so far. Damn, you, physics! I'm going to be looking into ways to make better books faster for the future, but in the meanwhile, I hope you enjoy these. 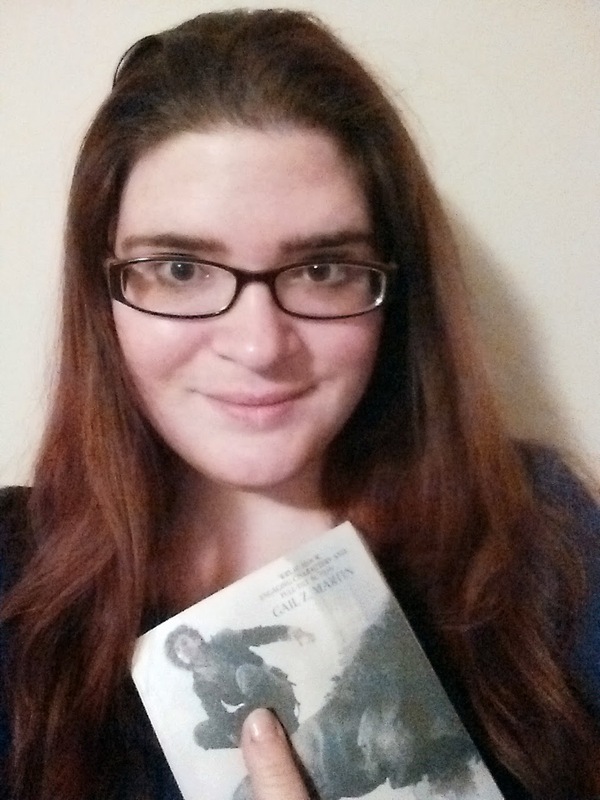 I first came across your writing with the Eli Mopress series and was excited to discover the dragon series. I read all four in this series in less than a week and truly enjoyed them. They are rip-roaring fun. I hope to see more from you soon. Congratulations on their success. 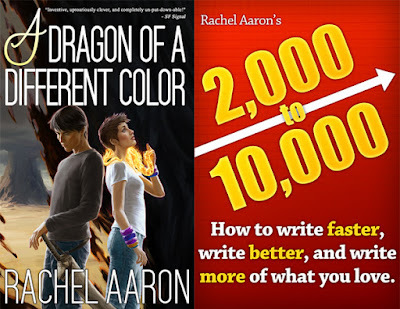 I very enjoyed your works, Rachel Aaron. Also I enjoyed your best medical schools 2018 review. There is an amazing review!